With so much online business shifting to the cloud, it’s no wonder why several companies are turning to SaaS packages to operate their day to day workflow. According to noobprenuer.com, a study they discuss on their site found that 38% of companies operate solely using SaaS tools. These are just a few of the reasons that it’s so beneficial. 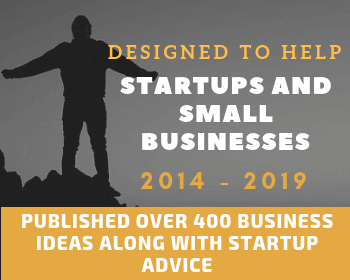 It wasn’t that long ago that when a business would initially startup it could cost thousands of dollars up front to get all the software needed to run everything. 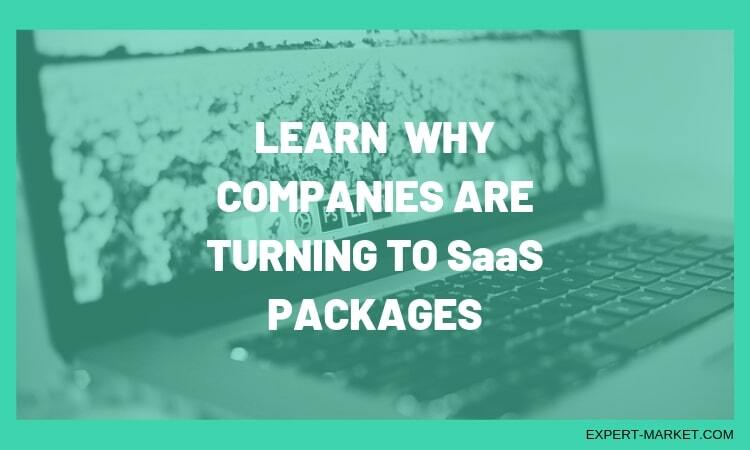 But thankfully with SaaS tools, there are monthly, affordable subscriptions that don’t force startups and new companies to gather a ton of cash up front. Even though some may still choose to pay for the whole year at once, it’s still a significant savings compared to how it once was. 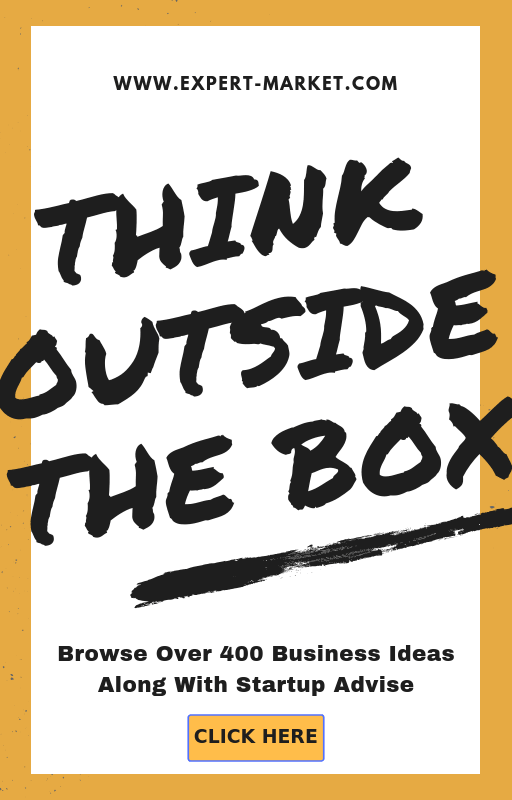 Long gone are the days where you need to buy the latest version of your company operating software every year. 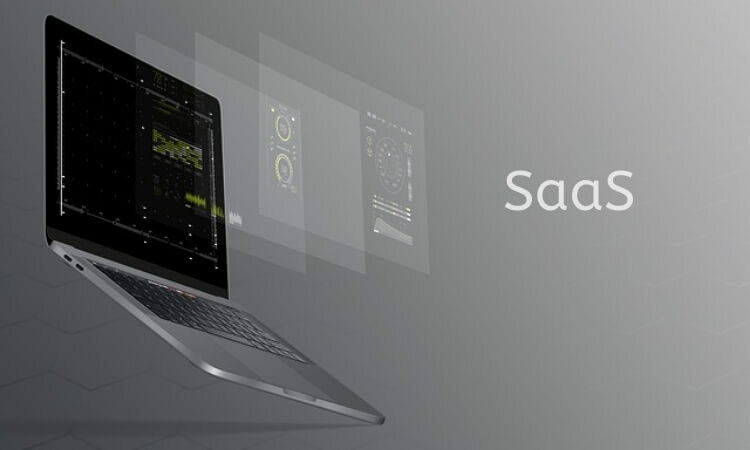 Whether your company needs accounting software or print shop software, SaaS has the ability to provide an upgrade shortly after it’s developed with no extra installation. That’s the beauty of working in the cloud, the flexibility and adaptability to change are endless with possibilities. Not all SaaS packages are created equal, which means that you won’t have to pay for more services than you really need. With a monthly subscription, you’ll be able to purchase just the features you need to smoothly run your company without all the irrelevant stuff. This makes SaaS tools more affordable for everyone and allows businesses to be successful before needing to shell out money that they haven’t made yet for a company size that hasn’t been reached yet. While many companies remain skeptical, storing data in the cloud has never been safer. In fact, it’s generally considered to be more secure than having all of your company’s business information on a hard drive. Plus, many small businesses simply don’t have the IT support necessary to prevent cyber attacks and maintain security. If a system were to crash, the cloud would likely be able to retrieve information much faster than a normal hard drive would. Another great thing about operating out of the cloud is how accessible everything is. A cloud-based host always has data available to anyone who needs it, whether you’re in the office or on the go. SaaS tools come in a variety of different operations and can range from PC to mobile apps, which makes them easier than ever before to use and access. Studies are finding that companies with SaaS software tend to go above and beyond when it comes to training their new users with videos, demonstrations and tutorials. This is because the companies that have the best running start with a new platform are often the ones who stick with it over time, which is a win-win for all involved.